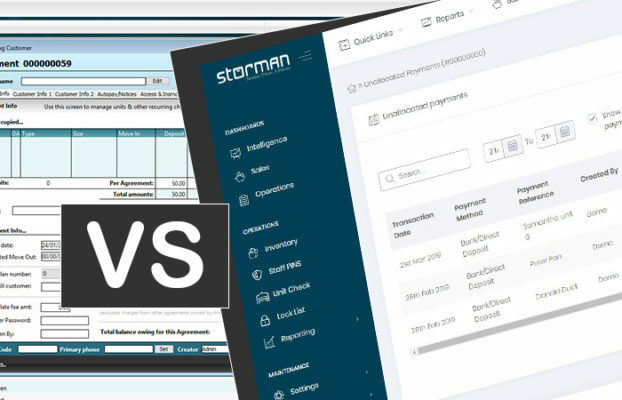 Storman is the largest provider of storage management software in Australia and New Zealand, and is trusted by award-winning self storage facilities across the world. Manage, monitor and run your facility from anywhere, anytime. Your data is secure and backed up in our Cloud data centre. Hosted locally in Australasia. Benefit from less staff training and enjoy a new, elegant easy-to-use interface, with all the features you know and love. Let your staff focus on sales and storer lead management. Get a marketing edge with our built in heatmap tool. Make smarter business decisions with purpose built, real-time, self storage focussed metrics and reporting. Storman automates daily storage facility tasks for efficiency and time effectiveness. Storman is the leading business and productivity software for the self-storage industry. Register your interest & find out more about our self storage technology. Our web design partners have ‘been in storage for over 10 years’ – building websites specific to the self storage industry that integrate with Storman and convert browsers into storers. They can also assist with SEO, SEM & social media advertising. Use Storman’s cloud based self-storage software to make it simpler for your customers to make payments with our award-winning payment solution. Let your storers reserve online, anytime! Let your storers move-in online, anytime! Allow your storers to complete all ‘paperwork’ electronically, by moving in via your website – or on a iPad/tablet at your storage facility.